What information can we provide you with today? LCWC is the centralized answering point for all 911 calls originating in Lancaster County, PA. The center dispatches over 130 public safety agencies from one location. 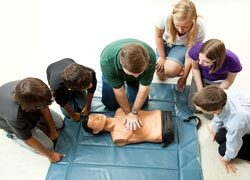 LCWC offers a wide variety of learning programs for all ages. From preschool children age to retirement age adults, we provide important learning tools. To provide timely, convenient access to public safety agencies for those in need. LCWC will process all requests for service in an expeditious, courteous, and professional manner to reduce loss of life and property. Login for the use of Authorized WebCAD Users only. 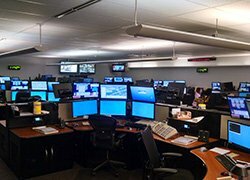 Accepting applications from those who desire a rewarding and exciting career in public safety dispatching at the 911 center. Everything you need to know for operating and handling the radio system. Find contact information for your local and county emergency services.